Und wie kannst du einen Ort auf Englisch beschreiben? 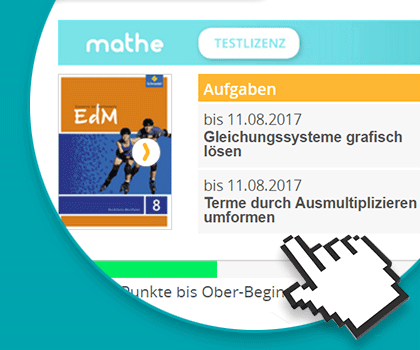 Welchen Ort möchtest du beschreiben? Dein Zimmer, dein Viertel, deine Straße oder vielleicht dein Klassenzimmer? My classroom is big. My classroom has got tables and chairs. My classroom is nice. My classroom has got posters on the walls. My classroom is very big. There are many tables and chairs. It is very nice because there are many posters on the walls. 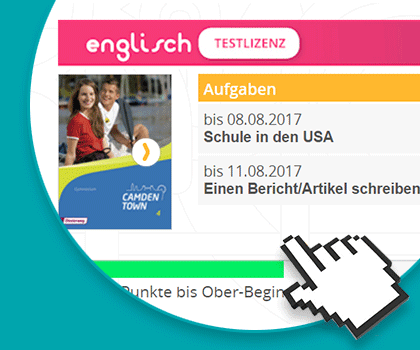 Verbindungswörter verbinden deine Sätze und machen den Text flüssiger, interessanter und leichter zu lesen. There are ten tables in my classroom. There are twenty chairs in my classroom. The windows are big. It is cool in summer. It is sometimes cold in winter. I like my classroom. There are lovely posters on the wall. There are ten tables and twenty chairs in my classroom. The windows are big. It is cool in summer, but sometimes cold in winter. I like my classroom because there are lovely posters on the wall.